!! 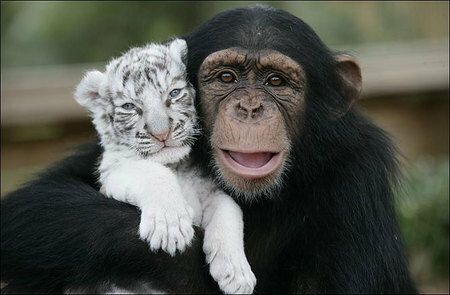 OMG, Chimp Mom Fosters Tiger Cubs !! Thanks to Lucciola for the tip. 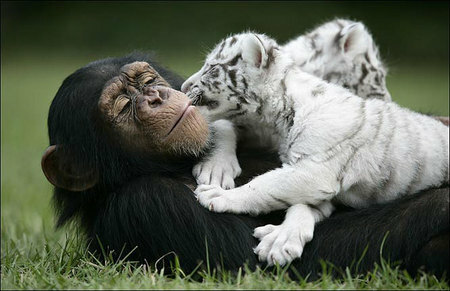 Be the first to comment on "OMG, Chimp Mom Fosters Tiger Cubs"